Take a break from the hustle and bustle & let loose with some laughs. 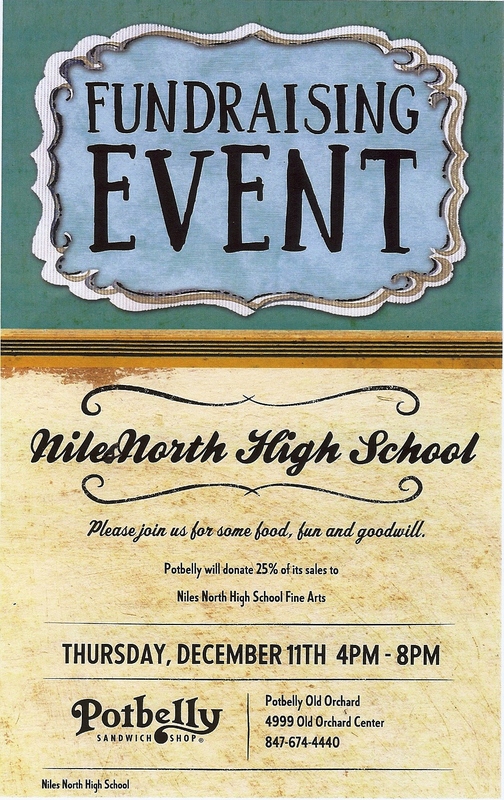 See the Niles North production of “Reflections,” an energetic improvisation and sketch comedy revue, featuring actors from the Play Production Class. Live improvisation and audience participation! Performances will be held at 4 p.m. and 7 p.m. on Wednesday, December 10 in the Drama Performance Center. The cast includes: Katie Bean, Hannah Brown, Callie Folke, Simon Gebremedhin, David Gilbert, Madison Kartcheske, Philip Klafta, Danielle Kropveld, Madeline Martin, Julie Melnick, Alex Monte, Hannah Sahyouni, Joanna Vaklin, Robin Wallace, Martin Wiviott and Carissa Yau. The faculty advisor is Timothy Ortmann. Tickets are $5 and may be reserved through the Box Office at (847) 626-2122.